What a gem! 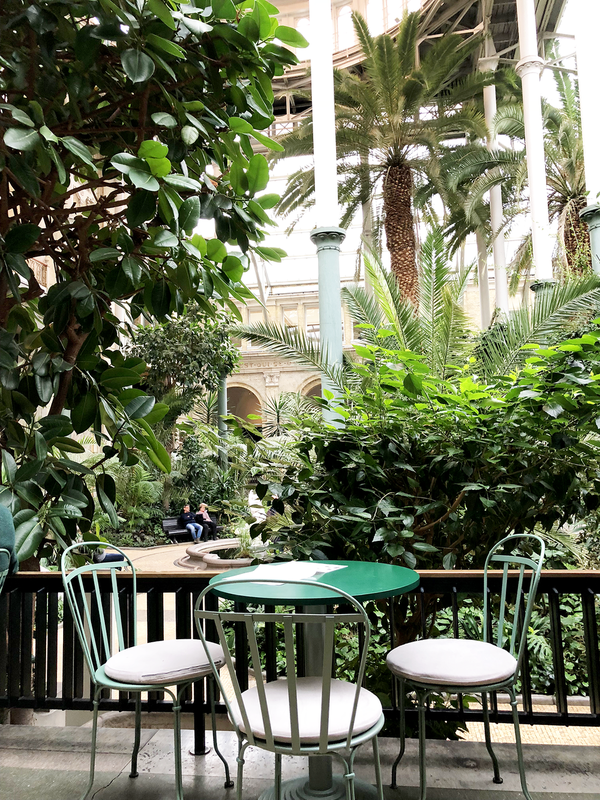 The Glyptoteket indoor terrace, overlooking a conservatory of tropical vegetation, is a calm, romantic spot for a coffee. Definitely on my list of places to regroup and soak it all in, when in Copenhagen! It's no secret I love Copenhagen! 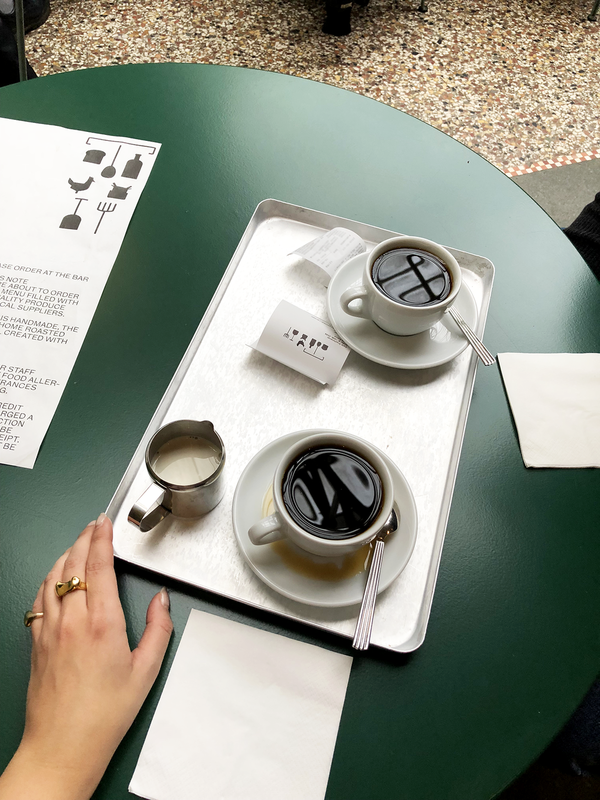 In January, I was able to sneak a few days in the Danish capital into my travel plans. 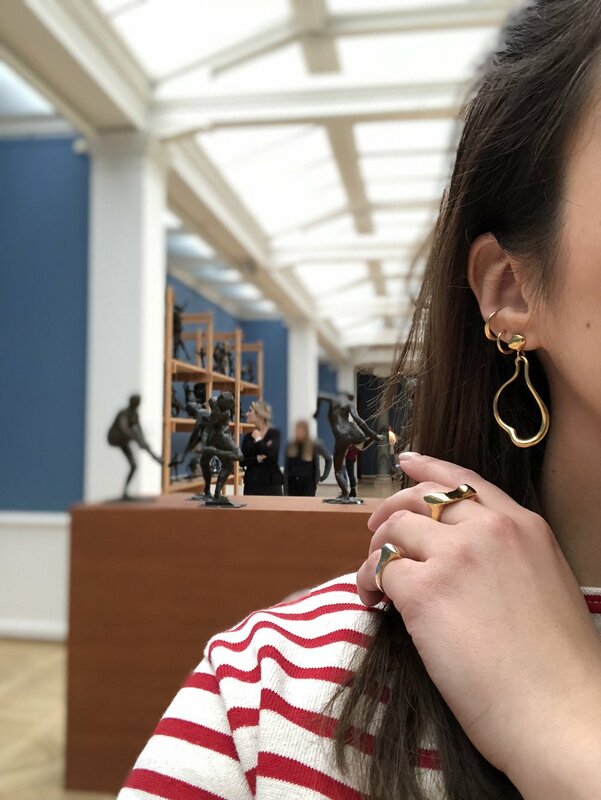 This time, I enjoyed a coffee in the tropics of the Glyptoteket, before discovering the statues on display. I may even have brought my red and white stripes (and gold, of course!) for the occasion. A bit girly, very cool. Dress up your favourite jeans with an off-the-shoulder crisp white shirt, chic low heels, and high-shine silver. 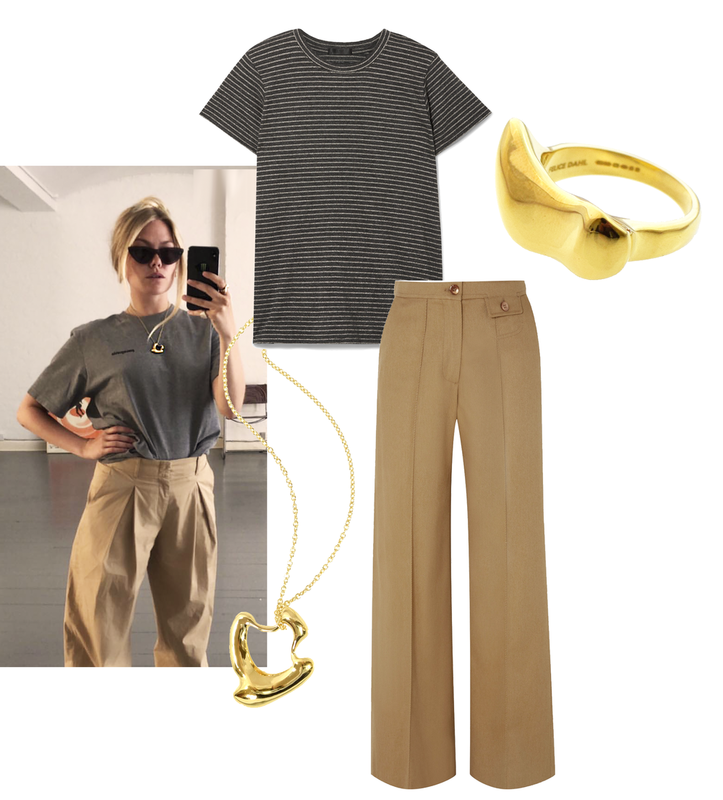 Josefine HJ is wearing the Första Pendant Necklace.